I didn’t really think I would be able to do a blogpost tonight but I guess determination is the key. Unfortunately everything around me is so noisy I can barely hear myself think. I’m really hoping this post makes sense. 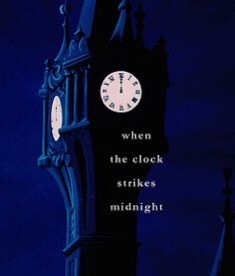 If it doesn’t then I promise to make up for it tomorrow. Please bear with me. Tomorrow’s gonna be good. So maybe I should just move on to what I’m thankful for before the clock strikes twelve. I’m obviously in Cinderella mode at this rate. The Lord is my Shepherd … I have everything I need. 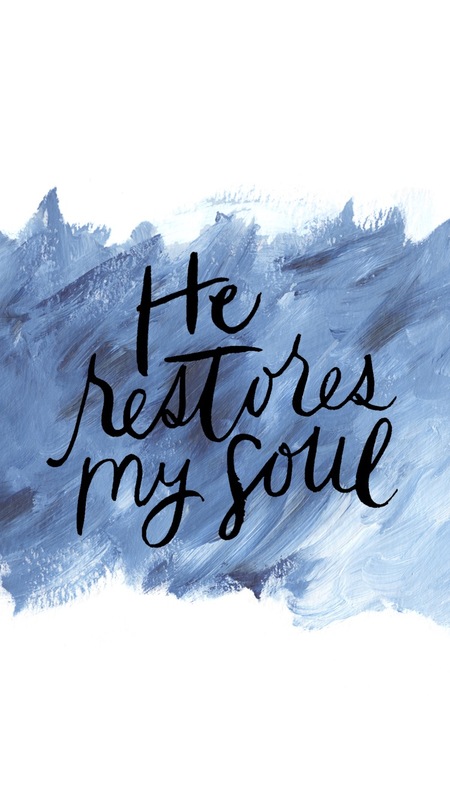 He restores my mind and my emotions (my soul). 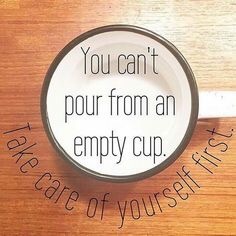 If not for that healing process which I never take for granted. I probably would have made a mess of my life. I wouldn’t be healed enough to have recognized my Pk and even if I had. I probably wouldn’t be a support to him because I wouldn’t be healthy in my mind or my emotions. if you feel drawn on every side. Pray this prayer with me. Funny how God can use our seeming tiredness becos if you hadn’t said it earlier, I would have taken this post as one planned deliberate post. Your write-ups have been awesome but this one has hit me directly. As short as it is, it’s probably one post I won’t forget in a long time. And I mean it. God sees my heart. Maybe cos it comes at a time when I need a stop by the brook but somehow av been too involved and busy to just…stop. Thank you Maama. This prayer is sleeping with me and going to work with me all through this week…till I know deep down that my soul has received a load of fresh air again…restored and ready to take on more. 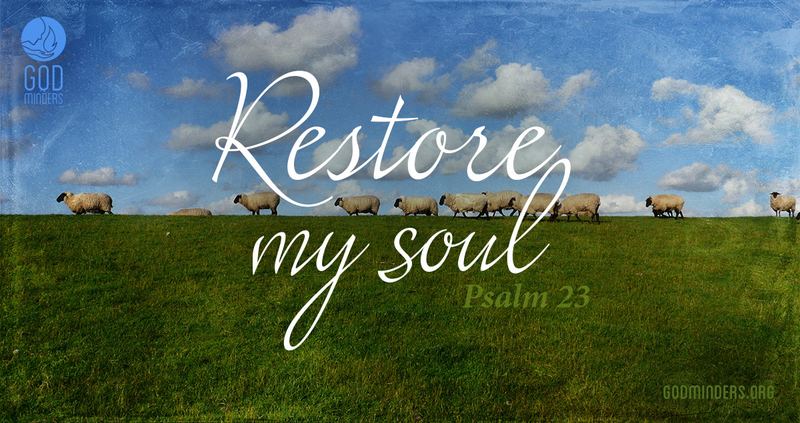 Lord Jesus, Restore my soul. Mama this post was spot on regardless. No room for excuses..
Today I am thankful to God for my job. One word, Amazing! You are amazing. Today I’m thankful for my amazing mama, and the amazing privilege it is to know you, it makes me feel special. See how you just whipped this delicious post together despite the noise, wawuuu. I covet the grace upon your life. Thank you for this post Mama! It blessed me. Am so grateful to God for my past experience it made me a better person and God restored me. I love you. God has used your ministry to teach me how to become better everyday. thank God I can worship. I love u too darling. Keep getting better. Despite the fact that I have a lot that should weigh me down, somehow I find the strength to stay calm, joyful and happy. So yea, I’m sure grateful for a mind that works. This post just reminded me that that too is something to be thankful for. God bless you ma. Looking forward to hearing all about “that 1 year in my life that almost changed everything” story. I’m sure there’ll be a lot to learn from it. Next Next post: Am I A Christian Blogger?